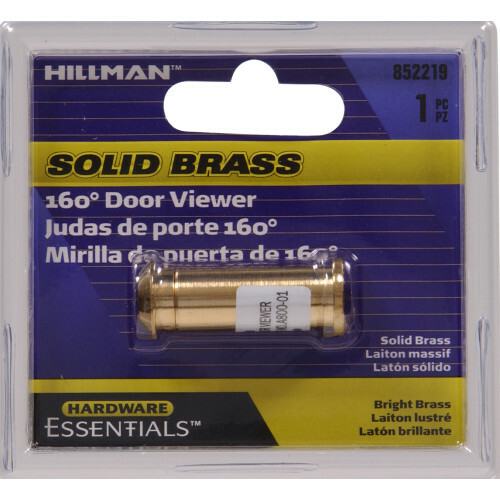 Hardware Essentials Door Viewers provide a clear look at who's coming before opening the door. Features a 160 degree viewing angle of the other side a door. Provides an additional layer of security any home and office. 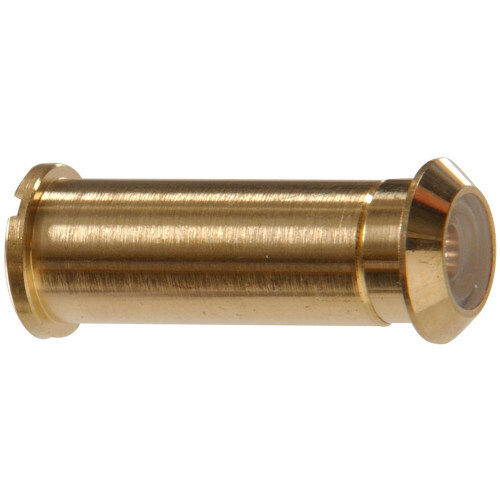 Solid brass design is easy to install in any door 1-3/8" to 2" thick.